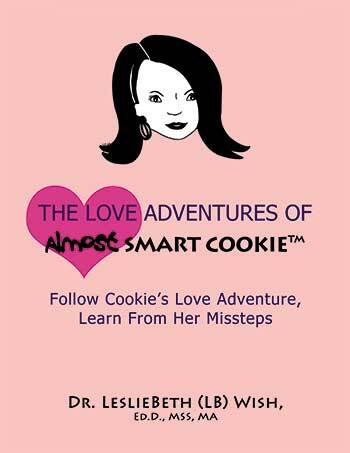 Helping you become brave, smart, and intuitive about love . happiness, and success! Ever wonder why some people are more successful than others? Do you explain it away by believing that luck and high profile family connections are the key factors? Well, yes, these two reasons certainly can’t hurt—but then how do you explain why people without these advantages also succeed? If you do an Internet search for books and articles about success, you could feel so overwhelmed that you end up not taking any action at all. Sound familiar? In my years of conducting research and therapy to people and organizations I discovered a common core of characteristics in people who feel successful. Here is an encouraging list of people’s top qualities that is based on my research and the findings of others. It’s very possible that your intuition already allows you to name some of these items. 1. Successful people trust their intuition. Almost all of us have the capacity to be intuitive, so what is it that successful people do that is different? 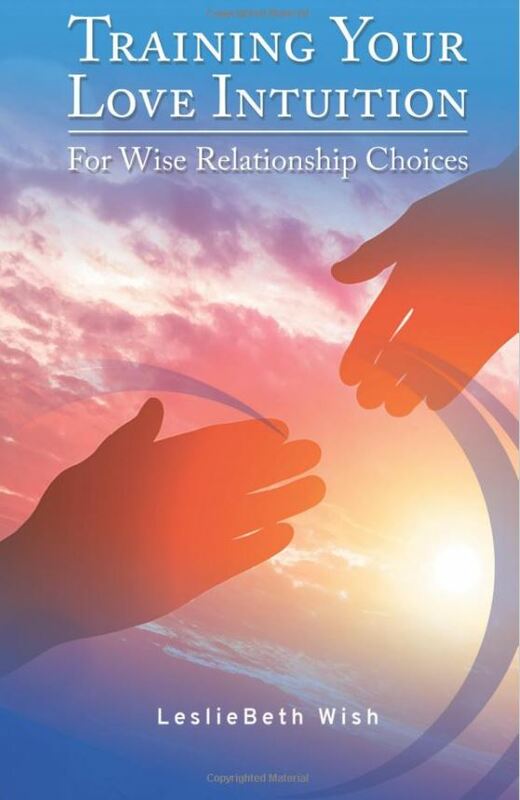 They detect their unique signs of intuition, know their previous emotional patterns that convinced them to follow or not follow these signs and value and trust their accurate signs. Unfortunately, too often we dismiss our intuitive cues. The truth is that you can’t leave home without your intuition. So, what can you do? It is up to you to work at distinguishing cues that are correct from ones that repeat ineffective choices. Get mindful of your cues. Keep a journal of what you did when you detected them. Assess whether your actions were right or wrong. 2. Successful people believe they deserve good things! Some of us think we are too unimportant to listen to these cues. So, give up the idea that you don’t deserve good things. In your journal write words of encouragement that help you to feel great about yourself. 3. Successful people are diligent and conscientious. They might want to procrastinate, but they don’t put off things for long. Few of us like doing difficult or unpleasant things. So, how do you develop self-discipline? My research participants showed me a few secrets that really work. Here are the top ones. Stop your current work at a place that is easy to pick up on the next day or hour. Get a buddy. Ask someone to call you to check to see how you are doing. Or ask the person to be a sounding board for your ideas. Most importantly, ask for help and advice. Develop a reward system. For example, you could say to yourself: If I finish this task, I can do (fill in the blank.) Become appreciative of your time on this planet. For example, think about your friends and family members whose illness took them too soon. Or save photos of world events that inspire you. Some of my research participants kept photos of the destruction of the Twin Towers in New York City to remind them to get going on their dreams and goals. 4. Successful people create their own definition of success. and study participants that one of the most powerful boosters to a sense of self-worth is to think about what you have overcome in your life. Pay attention to what you did to triumph. How can you reproduce that mindset and action? 5. Successful people tough out the anxiety of doing something new or scary. Make that phone call to a stranger. Send your resume. Attend an event. Talk to strangers. Sign up for that course you’ve been thinking of taking. You can be successful on your own terms. It takes trust in your intuitive judgment, a belief that you matter and emotional bravery to face you. Life certainly is short. So live it to the maximum! 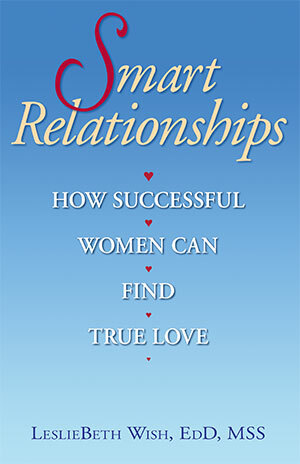 Enter your email to Receive 3 Free Gifts about Love, Intuition and Dating, Mating and Relating! 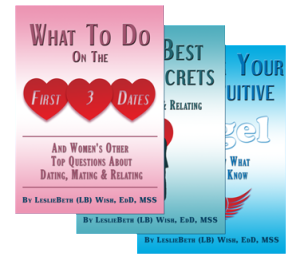 Sign-up below to Receive 3 Free Gifts about Love, Intuition, and Dating, Mating and Relating!! 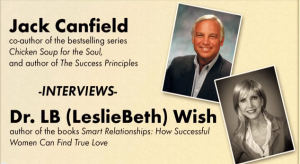 Click on the image above to hear Jack Canfield interview Dr. 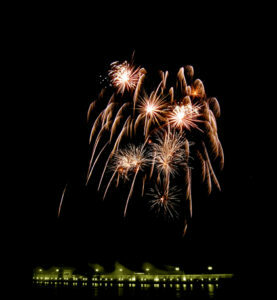 Wish. I signed up for her intuition workshop courses and they totally AMAZED me–especially “getting rid of what gets in the way” of trusting my feelings about a guy. Thank you! Dr. Wish’s intuition advice really opened my eyes. It made me look at things I sort of thought about but I didn’t trust. Now I am far more aware of my own signs about how I feel on dates. I have been in her workshops and they helped me learn how to see the good and bad signs in others. Her workshops and books are] motivating, uplifting & knowledge-rich…Outstandingly thorough–having worked with her as editor & on educational projects. I had no idea what to expect. These are NOT “woo-woo” stuff. I finally learned what was getting in the way of trusting my “love judgment.” Really liked her. I have been using Dr. Wish’s advice for a long time. Other therapists didn’t put together my parents, sisters and what Dr. Wish calls my “love patterns.” She taught me to believe in my intuition, get aware of my doubts that my parents & sisters put in me. Dr. Wish is a very caring genuine person. Member of the Radiant Tribe.